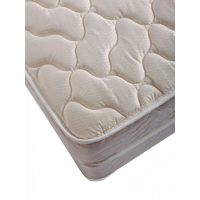 Medium Mattresses Furniture Grand Rapids MI | Jonathan Steven Mattress Co. 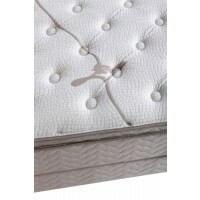 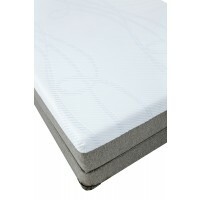 This type of mattress meets in the middle between Firm and Plush. 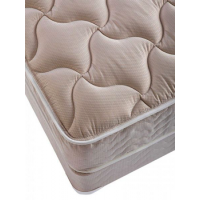 They are very popular because the can offer the best overall support, yet they have enough contour to release pressure points and they can help with spinal alignment. 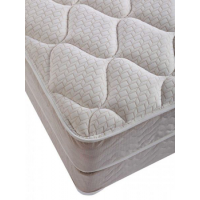 This level of firmness also minimizes the “sink level” of having your body sink into the mattress. 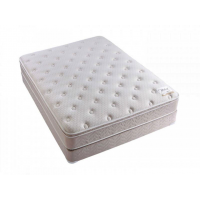 People that sleep in multiple positions do well with this type of mattress as well as couples who may have different sleeping positions.